I can’t believe May is almost over and soon it will be summer! For us, summertime means outdoor entertaining, BBQ’s and parties. Because the winters are so long here in Wisconsin, people really take full advantage of the weather and getting together with friends in the spring and summer. When it comes to party food, do you buy most of it, have food catered or make it yourself? I ask my friends all the time and the biggest concerns with party food are preparation time, convenience and wanting to make sure that the food tastes good. We’re big on easy finger foods or appetizers people can easily grab and munch on while standing around because even if I have chairs set out, people will still stand and congregate around the food table. Today, I’m sharing one of my current obsessions: savory muffins. You heard me. 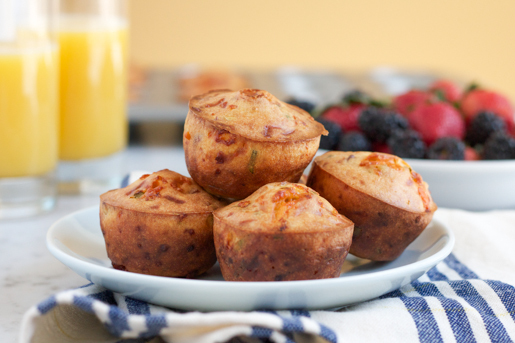 Muffins with cheddar cheese, chives and bacon. It’s like a little meal in a muffin. The best! These are extremely easy to make and take about 30 minutes total to bake. 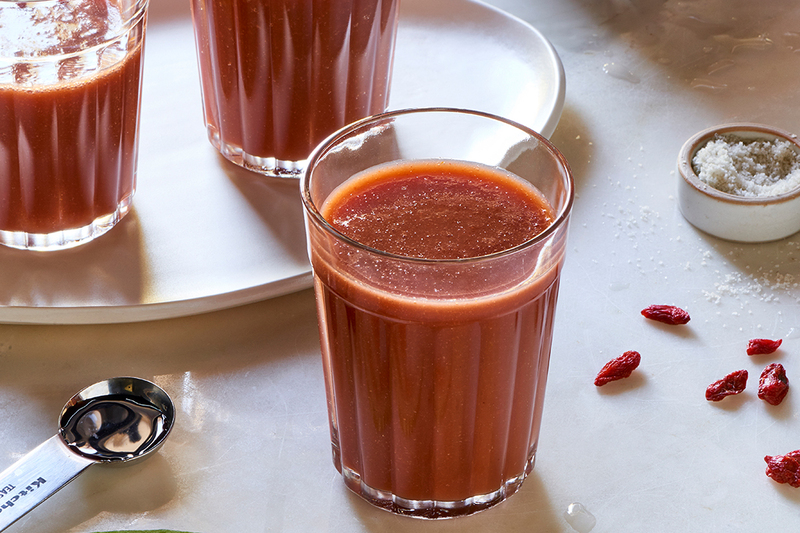 You’ll need to double, maybe triple the recipe though, because these will go fast! I used my muffin pan from my KitchenAid® Classic Nonstick 5-piece Bakeware Set. I absolutely love the bakeware from KitchenAid. The nonstick coating is PFOA and PTFE free and helps to ensure that the baked goods release from the surface. 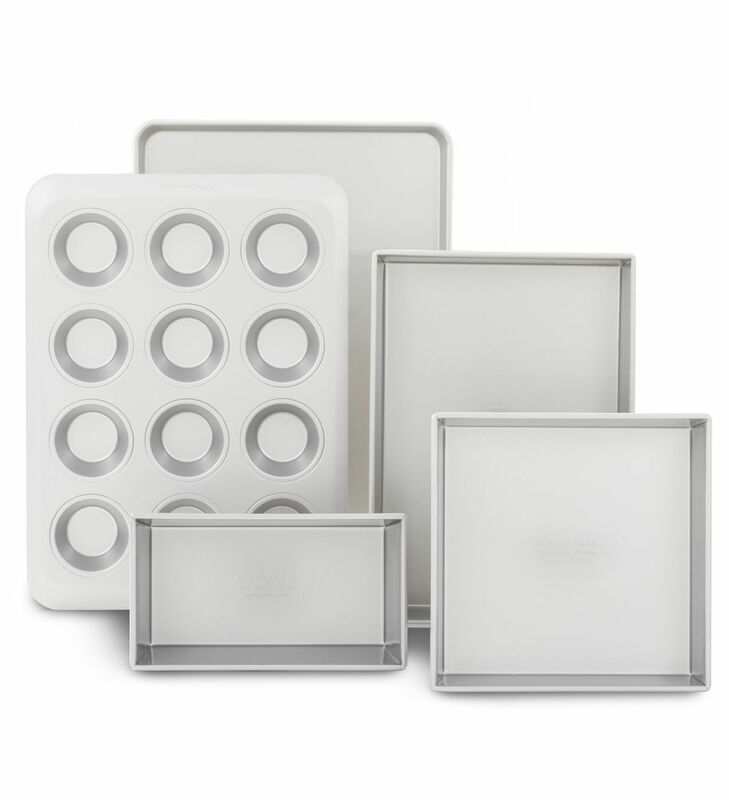 This 5-piece Bakeware Set is also great because it comes with all the baking essentials: square pan, loaf pan, cake pan, a jelly roll pan and, of course, the regular sized muffin pan. 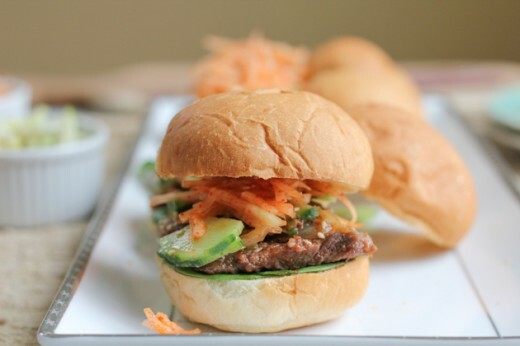 If you like savory, you need to try these muffins! And I hope you make these for your next party or gathering! Whether you are entertaining outdoors or indoors this summer, here are a few tips that I live by when throwing a party! Don’t be afraid to break out the good plates. Yes, use the real ones. I don’t mind using paper or plastic plates for the kids, especially when there are a lot of children there for a party, but I absolutely encourage you to use plates for your grown-up guests. All of the dishes can go into the dishwasher afterwards anyway. And don’t worry if you don’t have enough matching dinnerware. Using plates and dishes that are all in the same color family works just fine. I’m all about the extras, too. I love a pretty set-up with fresh flowers and/or candles. It always makes me feel at home and welcome. Take the time to pick out the perfect ones and again, use the nice vase. I’m no Martha Stewart but I think choosing the right vase and trimming your flowers to the right size makes all the difference. When I arrange my food platters and drink service, I always have everything out and set before our guests arrive at the house. The serving utensils are already there next to the platters, and glasses next to the drinks. When your guests arrive, you just want to relax and enjoy yourself too, and last minute scrambling for serving pieces and the right glasses will eat up time and create stress. Arrange everything in a way that will make it easy for your friends and guests to get food and pour themselves a drink. You’ve already done all the prep work, so you may as well make it easy for them to help themselves when they get there. When entertaining, it’s all about making my guests feel at home. 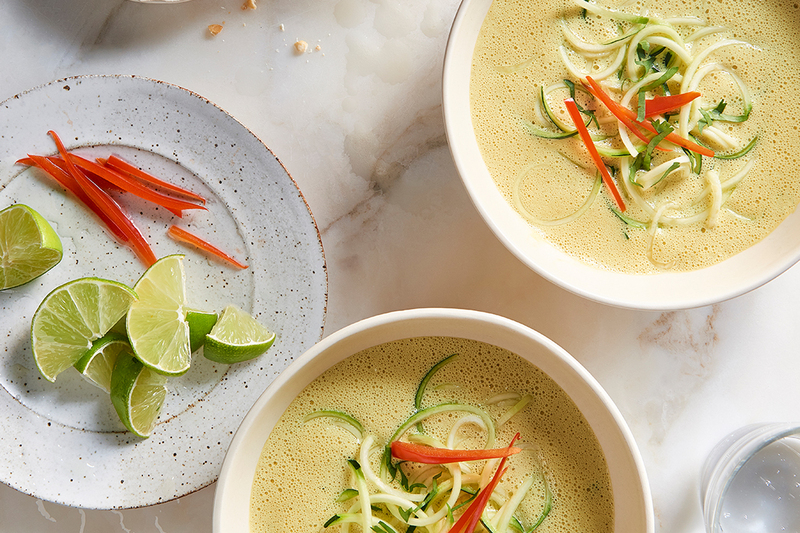 I plan ahead, create my menu (whether it’s cooking myself, picking up some of the food or even hosting a potluck) and get all of my dishes party-ready. I like to cook, so I will always prepare a few dishes. My rule is to keep it simple, and delicious. If you’re planning to cook more elaborate dishes, plan accordingly. Set an order in which you plan to cook them. Make sure you know when things are going into the oven, in what order and for how long. If the party is more casual, I serve a lot of finger foods and appetizers. Preheat the oven to 450 degrees and thoroughly grease your muffin pan. Melt the butter in a microwave safe bowl and set aside to cool slightly. Break the eggs into the same bowl with the slightly cooled melted butter and whisk gently. Next, whisk in the flour, salt and milk until just barely blended; a few lumps are fine. Add in the cheddar cheese, bacon bits and chives and, using a rubber spatula, gently fold into the batter until just combined. Don’t over mix the batter. Pour the batter into the muffin wells about 2/3 full and bake at 450 degrees for 15 minutes only. Then, reduce the oven temperature to 350 degrees and bake for an additional 15 minutes, or until nicely browned and the edges of the muffin have risen up and away slightly from the muffin pan. Do not open the oven at all during the baking time. Remove from the oven, let cool just for a few minutes, serve and enjoy!